There is a Rusty Lake Geocache live somewhere at a Lake in France! This Rusty Lake Geocache is a “multi-cache”. To find the final box (the treasure), Geocachers should first finish The Lake episode to be able to understand the 4 clues that they will find. The puzzle is based around a real lake in France where you will have to find the coordinates for the final box. This cache also uses the NFC technolog : to get a clue, Geocachers only have to find the tag and put his smartphone on it (equipped with the right reader app). 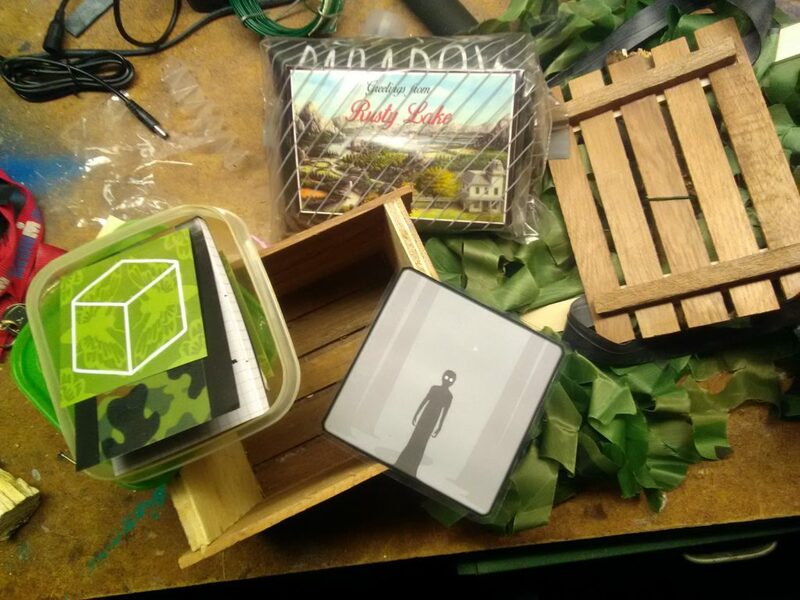 We want to thank Stephané for all his effort to put this GPS puzzle together, the location and puzzles will feel like a Rusty Lake puzzle in real life! 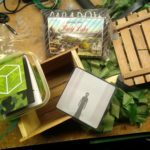 Last week there was already a FTF (First to Find), but we will resupply the final box with some new merch (handwritten postcards, stickers, pins and a t-shirt)! Want to participate? Check the Geocache page here. What a badass idea. I love it, and wish I was on your side of the pond to participate. What a brilliant game Rusty Lake is! !It’s so attractive that I cant’ stop thinking about it! !You know it’s an amazing work and I love it so much.Thanks for making this game. I agree with Daniel P. Brown! We need a Rusty Lake Geocache in the USA!!! This game is so excellent!